Manufacturer of a wide range of products which include wave pool mechanism, lazy river mechanism and lazy river. 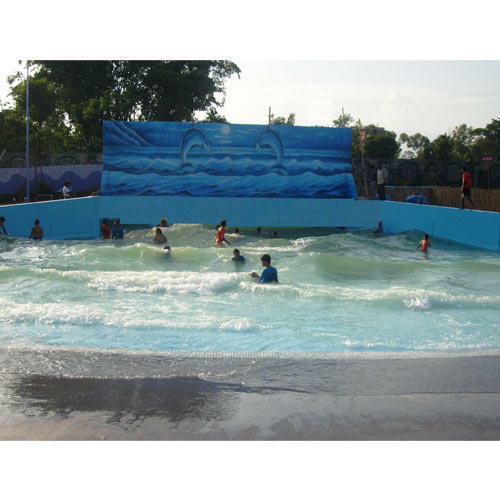 As an ace manufacturer and supplier, we have come up with Wave Pool Mechanism that has enabled us to gain a name of trust in the market. The waves generated to give the feeling of being in the ocean and this one is a large crowd puller. We use reputed motors and centrifugal blowers, suitable control panel with PLC controller for smooth operation of Wave Pool. 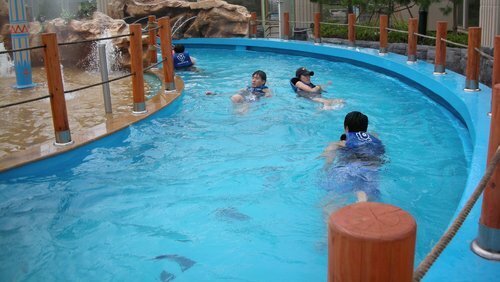 We are leading manufacturers of Lazy River Mechanism. Looking for “Water Bodies Mechanism”?